The collapse of US investment giant Lehman Brothers 10 years ago forced central banks to take unprecedented steps to help rescue the global economy, thrusting them into uncharted territory they are still navigating. 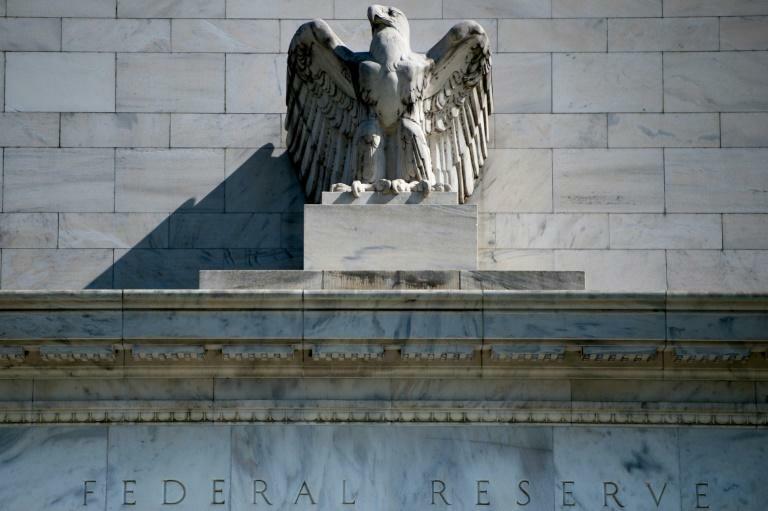 Acting as firefighters-in-chief, central banks pushed the boundaries of their mandates by deploying a range of unusual tools that have, for better or worse, become the new normal. "We underestimated the crucial role they would have to play in case of serious financial instability," said Eric Dor, director of economic studies at France's IESEG management school. But after years of ultra-low interest rates and floods of cheap money, central bankers around the world are grappling with the next hurdle: how to ease out of crisis mode without jeopardising the recovery. "This is an extremely big challenge," said ING Diba bank analyst Carsten Brzeski. The delicate balancing act has been complicated by "uncertainties" on the horizon, he added, as US President Donald Trump's trade rows and growing geopolitical risks shade the economic outlook. Central banks are generally tasked with lowering or raising interest rates to achieve price stability. But when access to credit dried up after the Lehman collapse, they had to think outside the box. First, they slashed interest rates to record-low and even negative levels. Next, they flooded the financial system with cash. They offered cheap loans to banks and began massively buying up government and corporate bonds in a stimulus scheme known as "quantitative easing" (QE), hoping to encourage lending and stimulate spending. Critics complain that the drastic measures have hurt savers and distorted bond markets, but supporters say they underpinned the global return to growth. "Central banks can take a big chunk of credit for mastering the crisis," said Brzeski. "Even if it was a lot of learning by doing." 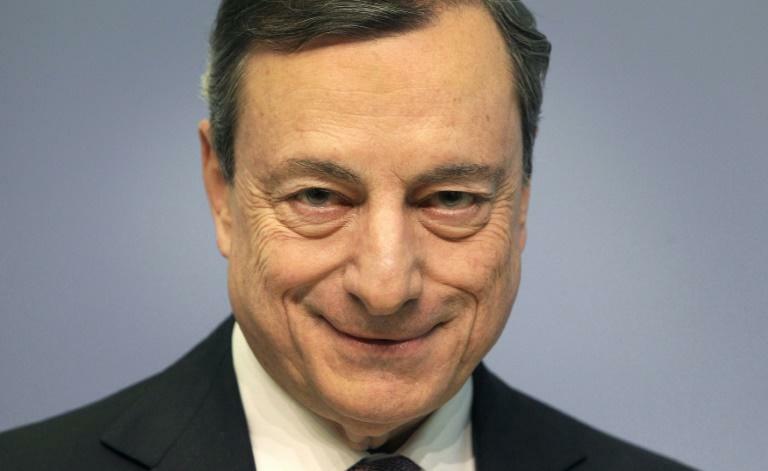 One memorable misstep, he said, was the ECB's ill-advised rate rises in 2011 despite a festering eurozone debt crisis. But the Frankfurt institution quickly corrected course and its chief Mario Draghi later famously promised the ECB would do "whatever it takes to preserve the euro". With the interventionist genie out of the bottle, analysts say there's no going back for central banks. Draghi himself acknowledged in June that even as the bank readies to wind down its bond purchases in December, QE has become a "normal instrument" in the ECB "toolbox", ready to be picked up again when necessary. Many governments, companies and investors have come to rely on the central banks' easy money to service their debts -- and any abrupt U-turn could plant the seeds for a fresh crisis. Another headache is that despite robust growth and strong labour markets, inflation remains puzzlingly low in advanced economies. IESEG's Dor likened central banks' efforts to hit an inflation target of around to 2.0 percent to "Don Quixote fighting windmills", echoing observers who say factors outside the banks' control, like digitalisation, are to blame. The ECB has nevertheless said it is confident inflation is headed in the right direction as eurozone wages creep up, bolstering its decision to scale back QE -- while signalling that interest rates won't rise until well into 2019. But if the ECB does eventually meet its inflation goal, Berenberg economist Holger Schmieding said it will mainly be because of stimulus "far beyond" anything seen before, and it's unclear what will happen once the medicine is withdrawn. Commerzbank analyst Joerg Kraemer warned that although banks had been forced by regulators to become more resilient since 2008, the risk of new bubbles was real. "Both public and private debt levels in the eurozone remain high," he said, fuelled by the ECB's easy access to credit. To date only the Fed has ended QE and started steadily raising rates, leading the way in monetary tightening -- despite some grumbling from Trump. In England, the BoE recently lifted rates for only the second time since the crisis. But its QE scheme remains in place as Brexit worries loom. 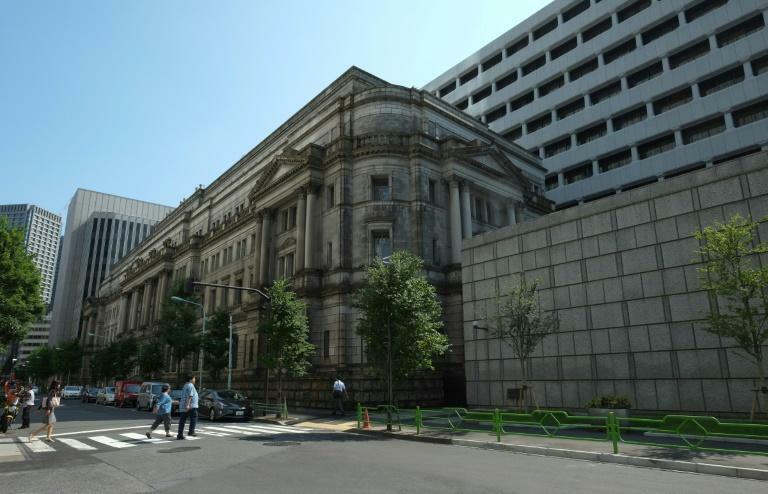 Treading equally cautiously, the BoJ has held rates steady and made only minor tweaks to its asset purchasing programme. "The Fed wants to use the good economic times to normalise monetary policy," Brzeski summed up. Other central banks, he said, "are sceptical that these are good times".